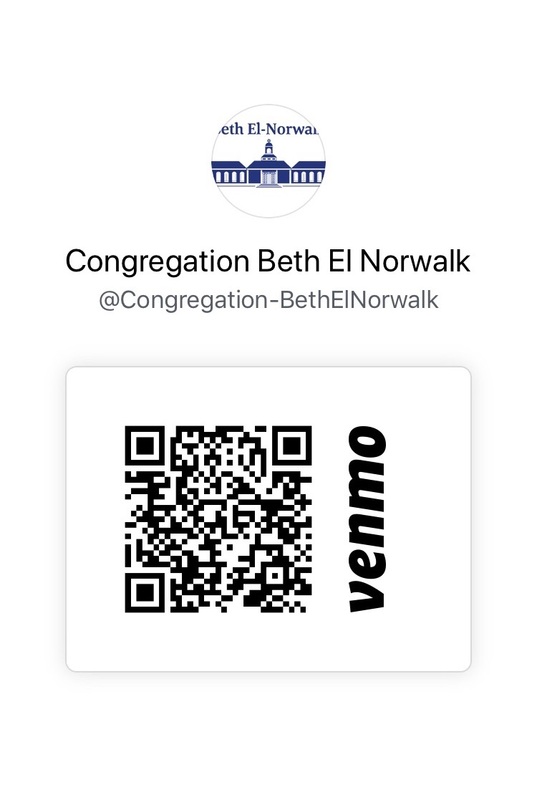 Beth El - Norwalk is an egalitarian Conservative synagogue committed to creating a diverse Jewish community for its members and new friends. Led by Rabbi Ita Paskind, Beth El provides Jewish education for both adults and youth and offers dynamic programming throughout the year celebrating Jewish life. 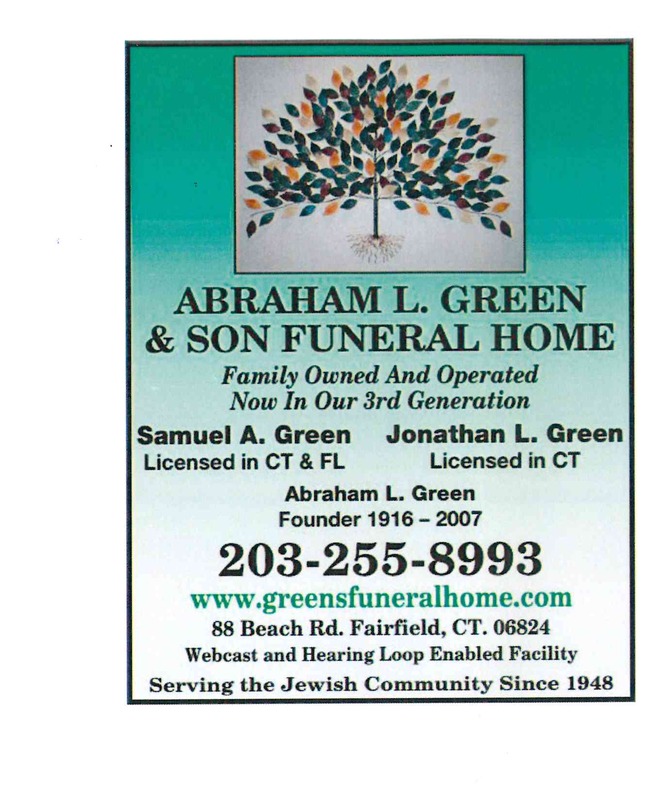 We welcome you to join us for Shabbat or Holiday Services or at any of our Upcoming Events. 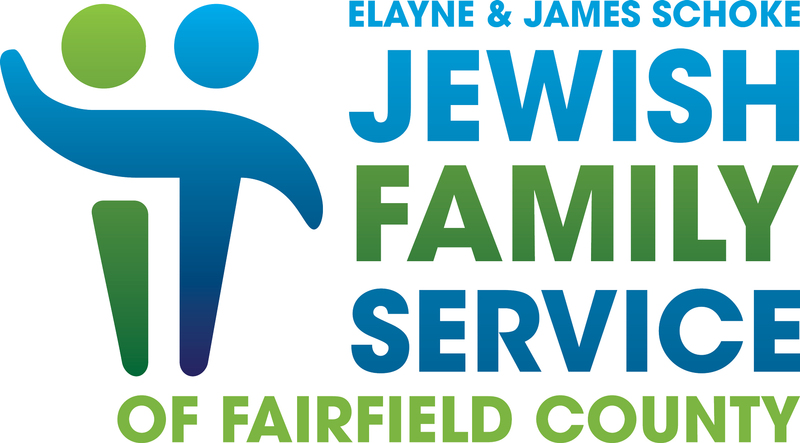 If you're a member who wants to be more involved or a visitor who would like to know more, please reach out to our President, Rabbi Paskind, the Membership Chair or the Office. 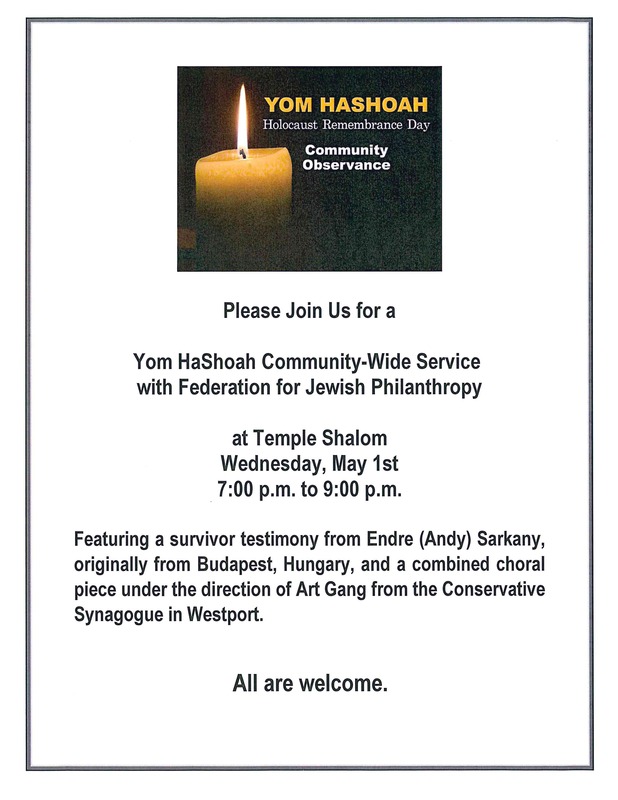 Where in the area is Rabbi Paskind???? 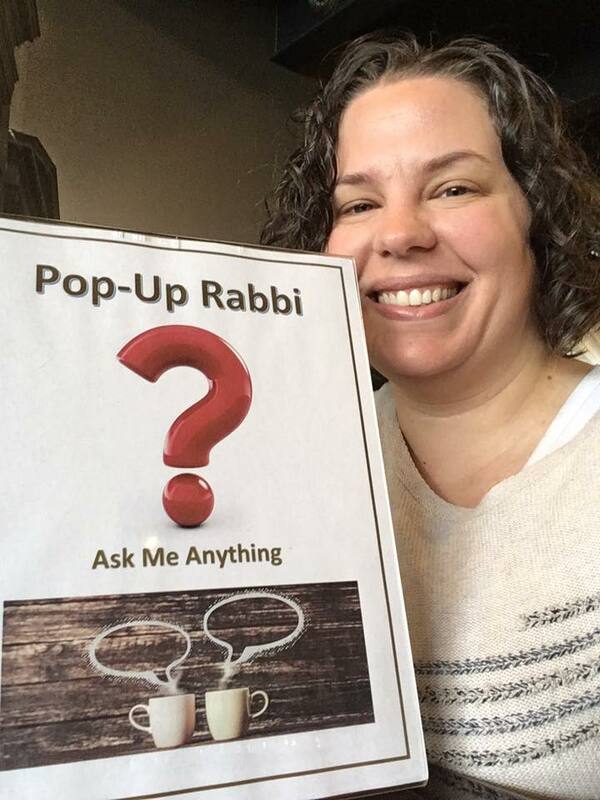 Want to have conversation and coffee with Rabbi Paskind? 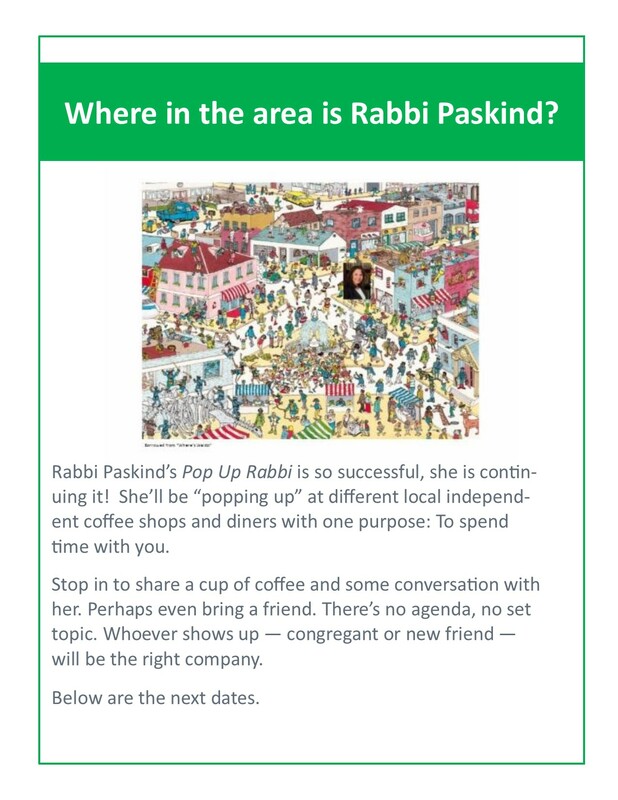 See below to see where you can meet Rabbi Paskind as she "pops up" around town. 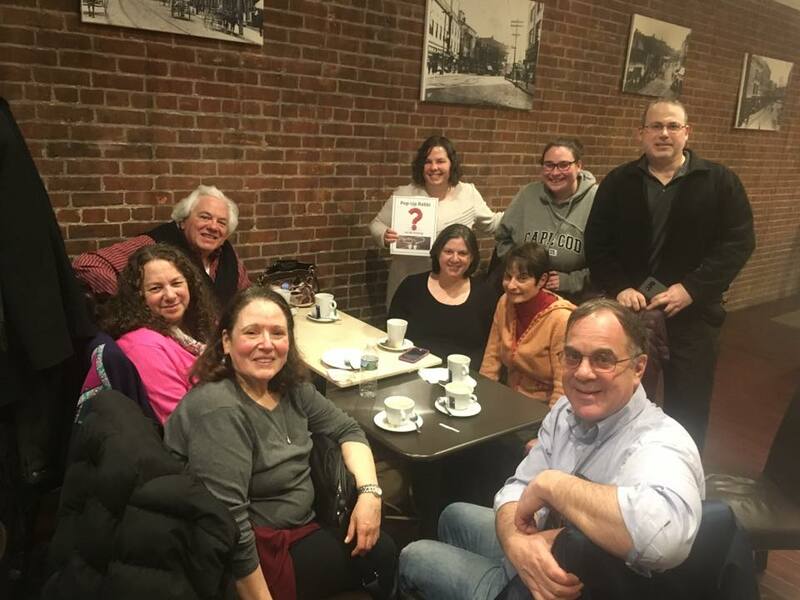 “Pop in” for some coffee and conversation in Norwalk at Café Aroma, Wednesdays in May at 10:00 am, and in the evening at 8:00 pm on May 22nd. 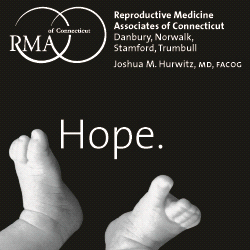 Click on the flyer to view in full size or to print. 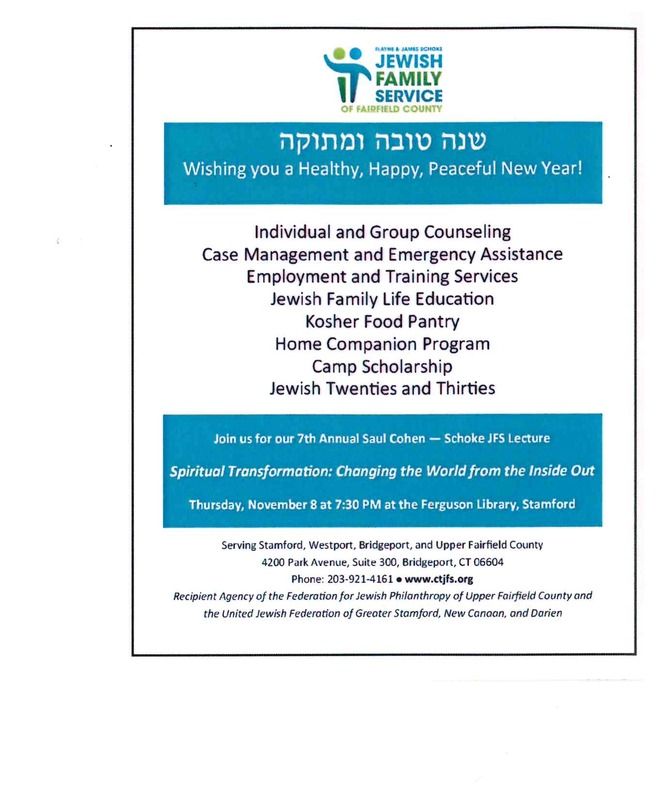 eSiddur Program - We are excited to announce the new Navasky eSiddur Program. 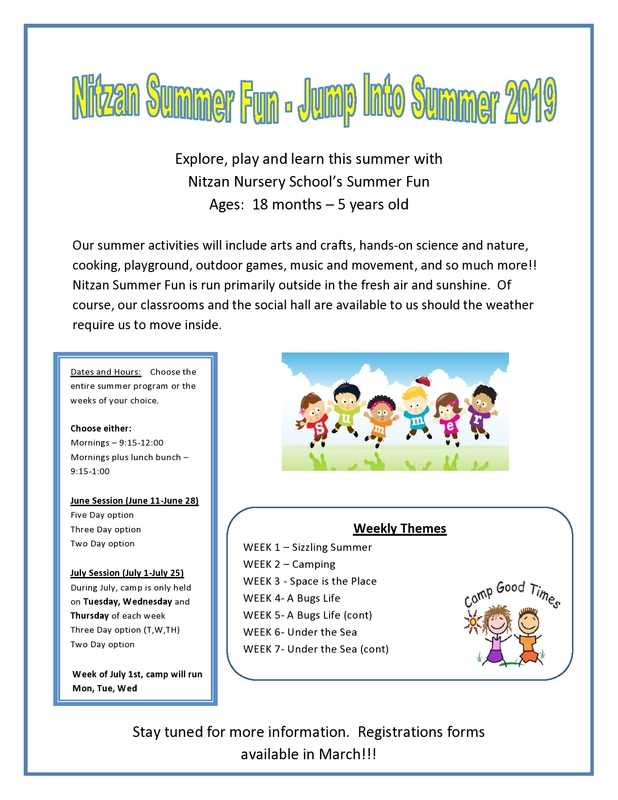 For more information, click here to visit the Nitzan Nursery School page. Our shul community comes together for celebration, for prayer, and also in support of one another. 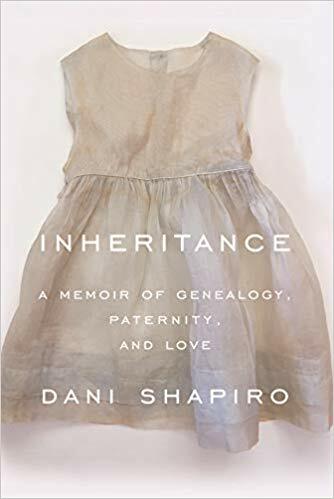 While Beth El has always fostered a sense of obligation and mutual support, we now seek to involve even more people in the mitzvot of caring for mourners, the sick, and the elderly. Please take a few minutes to think seriously about which types of chesed you are able to perform as well as when you are able to do so. Rabbi Paskind spoke about Chesed at Kol Nidre and will continue to teach about these mitzvot with an eye toward helping the Beth El community learn how to fulfill them with sensitivity and with the guidance of Jewish tradition. 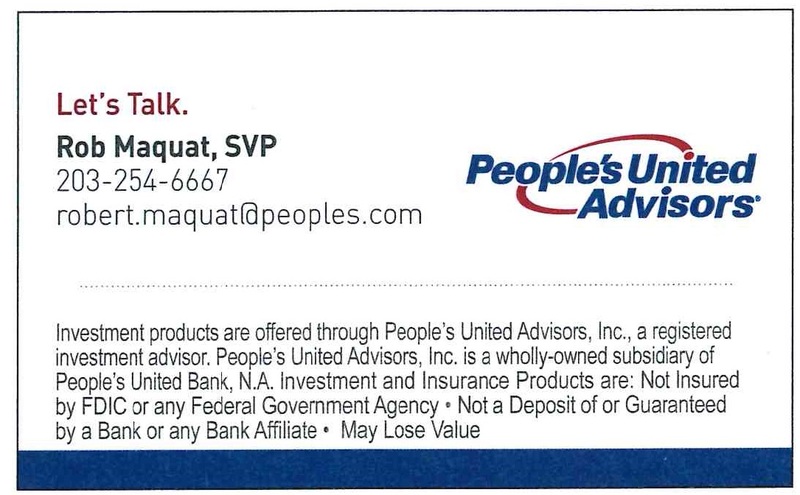 Take a quick minute to fill out this form and let us know!